Closing on a home can be a stressful event, particularly for buyers who are unfamiliar with the closing process. However, with proper preparation and planning, and the help of a trusted real estate expert, closing on your new home can be the day of pride and excitement that is should be. Below is a rundown of what you can expect when closing on your new home in Tampa. 1. Have all financing in order: Your real estate closing time will be scheduled once the final loan commitment is issued by the lender. Your trusted loan officer will prepare your final figures, which includes the remainder of your down payment, the funding of the escrow account and loan closing costs. The title company will advise you where to send the funds and they are to be wired in a timely manner. When funds are delayed there is a possibility of a delay in both the closing and occupancy of the home. 2. Complete a final walkthrough of the home. Per the contract, the buyer will have the opportunity to do a final walkthrough of the home prior to the closing. The goal of this walkthrough is to ensure that all that was included in the sale remains in the home and that the home is in the same condition as it was at the time the contract. It also gives you a chance to be sure the major functions of the home are still in working order (i.e. A/C, hot water heater, appliances, etc.). Your real estate agent should attend this walk through with you, and can help you identify any issues that could delay or complicate the closing. 1. Give yourself plenty of time. A typical closing can take anywhere from one to two hours, so give yourself plenty of time to sign the appropriate documents and ensure that all of your information is correct. If you’re taking time off of work to be at your closing, don’t schedule an important meeting immediately following the closing. Delays do happen, and rushing through the process can lead to mistakes and create added stress to an already stressful process. 2. Prepare for delays. It’s not uncommon for a closing be delayed or rescheduled. This can be for a number of reasons, such as surprises during the final walk through, a delay in financing, and scheduling conflicts with the seller or title company. Much of this is out of the control of the buyer, which can be a tough pill to swallow when you’re excited to get into your new home. Preparing for delays will help curb this disappointment and ensure that all parties are cool, calm and collected on closing day. In addition, it’s important to verify that your moving company is well-prepared to execute the move. Utilities should also be transferred to your name prior to the closing and a homeowners’ insurance policy set up before the closing date. Closing day should be an exciting day for all parties involved. Timing your purchase with the sale of your current home can also be particularly stressful. If something unexpected should come up, your realtor is there to help negotiate on your behalf. Remember, you are not alone in this process. 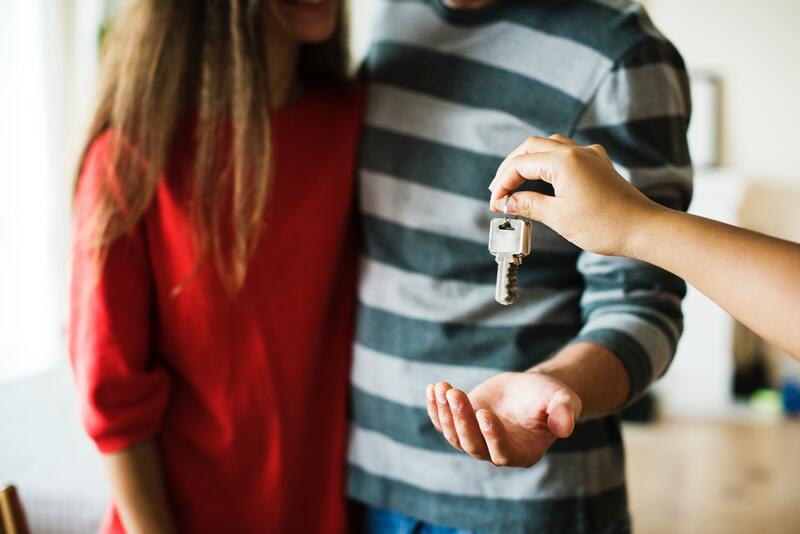 Working with an expert who understands the closing process and the expectations on both parties will ensure that your closing goes as smoothly as possible and you are confident in the purchase you are making. Considering a move? Contact us today to find out how our team can help you navigate the home buying – and closing – process.